The young Canadian has once again dropped down to the reserve team in search fitness after a long injury. 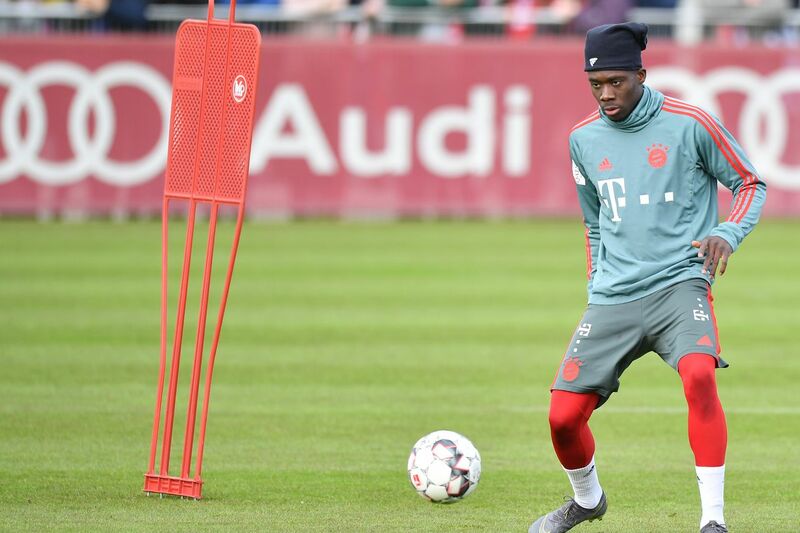 Having returned to training after a three-week long injury layoff, Canadian youngster Alphonso Davies is set to start for Bayern Munich II in the Regionalliga, that is to say the German fourth division. He was named to the teamsheet, alongside future stars like Wooyeong Jeong and Lars Lukas Mai. Davies is just coming back from a pretty long layoff, and he needs game time to stay fresh and regain fitness. Playing with the reserves should help accomplish that, given that the first team is so preoccupied with a single-point title race. Bayern II sit just one point behind Eichstatt in the Regionalliga Bayern, and have the chance of being promoted to the 3.Liga. A player of Davies? quality could really help their cause, given he?s much further along in his development than the rest of the U-23 players. The game kicks off at 8:15 pm CET (2:15 pm EST). It?s hard to watch the Regionalliga outside of Germany, but we?ll try to keep you updated with news from the game!